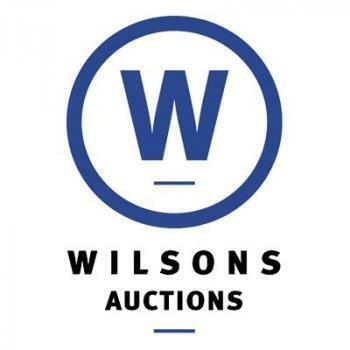 Wilsons Auctions Group has a number of locations across the UK and Ireland. The business caters for a wide variety of auctions including car auctions, plant and machinery, asset recovery and government auctions and more. With over 80 years Auction experience, the group provides Telford and Shropshire with a prime location for their auction needs. They are a full service house complete with all the additional auction services such as valuations, payment processing and documentation handling.